PSN's Citybeats column tells us that a mass was held last week in Simi Valley for Tommy Bowman, the eight year old boy who vanished in the Altadena foothills fifty years ago. It was likely that Bowman was the victim of serial child-killer Mack Ray Edwards. 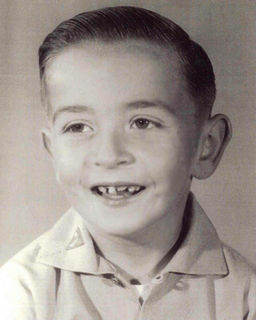 Pasadena author Weston DeWalt, who was writing a book about the boy's disappearance found the connection to Edwards and ended up writing about the killer's career (Edwards hanged himself in prison, boo hoo). A sad story from our local past.